Looking for plans to celebrate this New Year's Eve? 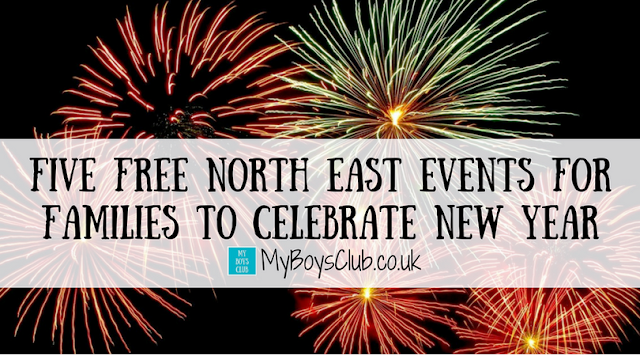 There's plenty of free events to choose from in the north east, including Durham, Newcastle, Sunderland and South Shields that'll help you and your family see in 2017 in style. Head down to St Hilda's Church Gardens (just next to The Word in South Shields Town Centre) and discover illuminated festive characters including penguins, polar bears, Santa and his reindeer and sleigh. The Newcastle Winter Carnival Parade is an early evening family celebration which rings in the New Year in style. 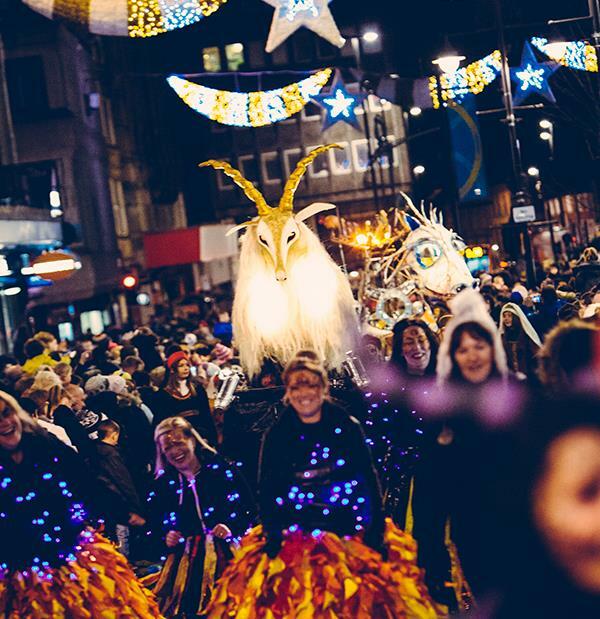 The Winter Carnival Parade can be viewed for free as it moves through the city centre and culminates in a dramatic fireworks display at Newcastle Civic Centre. 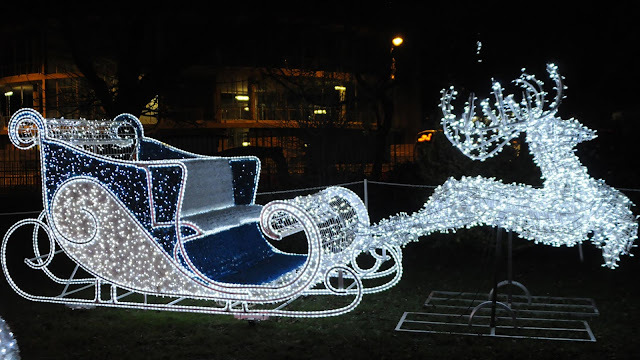 The best viewing points for the Winter Carnival Parade will be at Monument and along Northumberland Street. 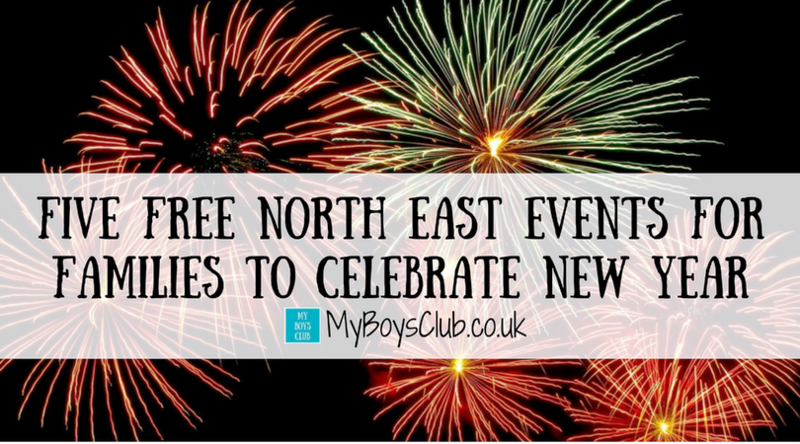 Then enjoy the Carnival Parade finale and fireworks at Newcastle Civic Centre, bringing the celebrations to a spectacular close. 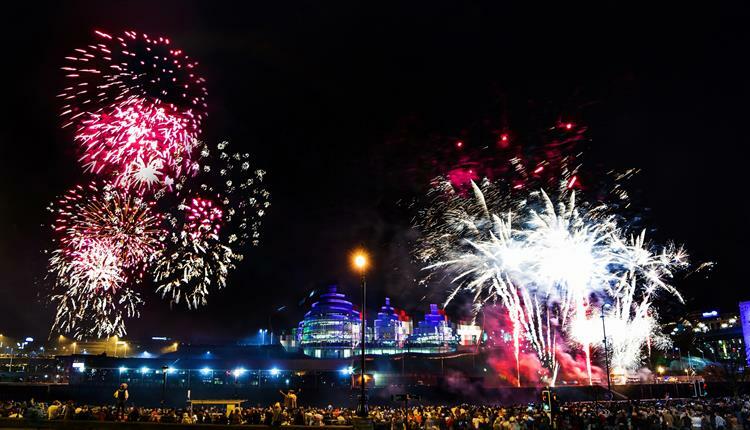 Transformers, fire-performers, live music and a fantastic firework finale will be helping visitors celebrate the start of a new year at the seafront in Sunderland. 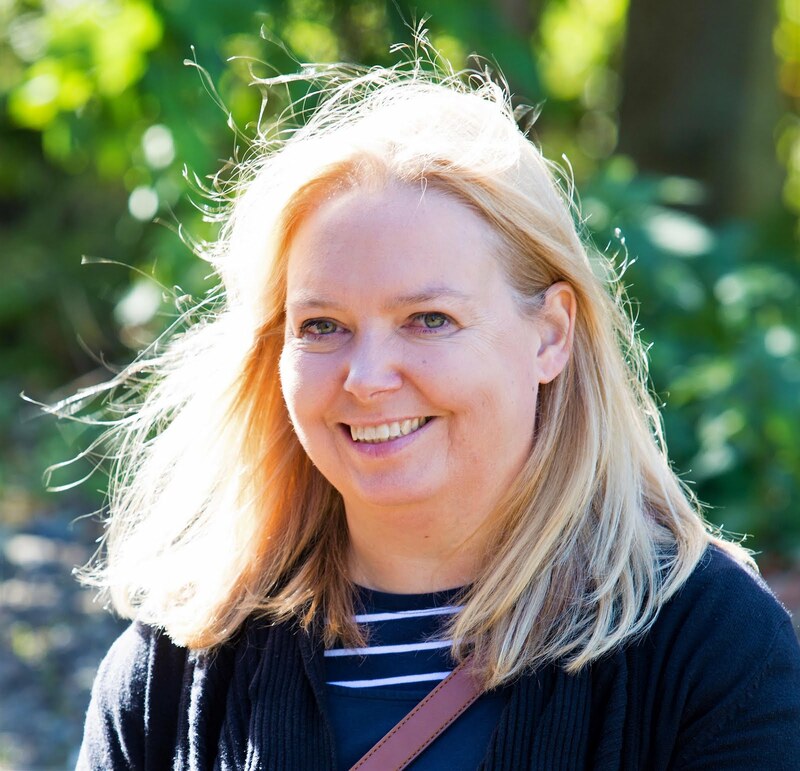 Sun FM will host some great entertainment for all the family at Seaburn’s Cliffe Park including Sunderland based artist Penella Bee and her team performing a range of dazzling acts using fire and lights. Other attractions on the day include a children’s fairground, on-site catering and live music performed by local singer Ashleigh Humble. 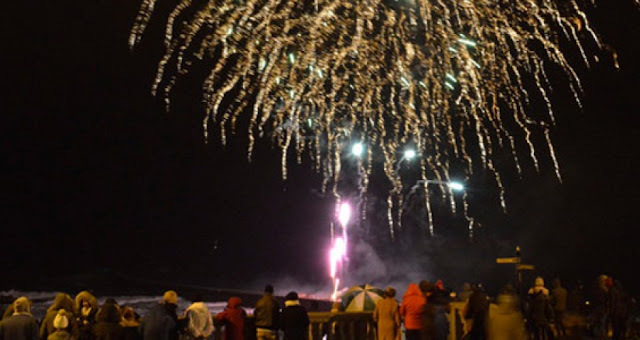 The fireworks display will start at around 5.50pm, with perfect viewing from Cliffe Park and along the seafront. Join with the churches of Durham and gather for a service of reflection on the past, of thanksgiving for the blessings of God in the present and of hope for the year to come. You are invited to gather in Durham Market Place at 6.00pm with lanterns and join the procession up to the Cathedral for 6.30pm. And don’t forget just before the clock strikes twelve, step outside on Newcastle Quayside to see the free Midnight Fireworks display, drawing 2016 to a close and welcoming the start of 2017 with a bang. Please note: Events details and timings are subject to change - please check with event organisers.